Not sure what you need? – getTREAD can help! Now you can stop wasting your time waiting at brick & mortar tire shops looking for help. With getTREAD, you get a professional, accurate, and reliable tire consultation that fits YOUR schedule – where YOU are! 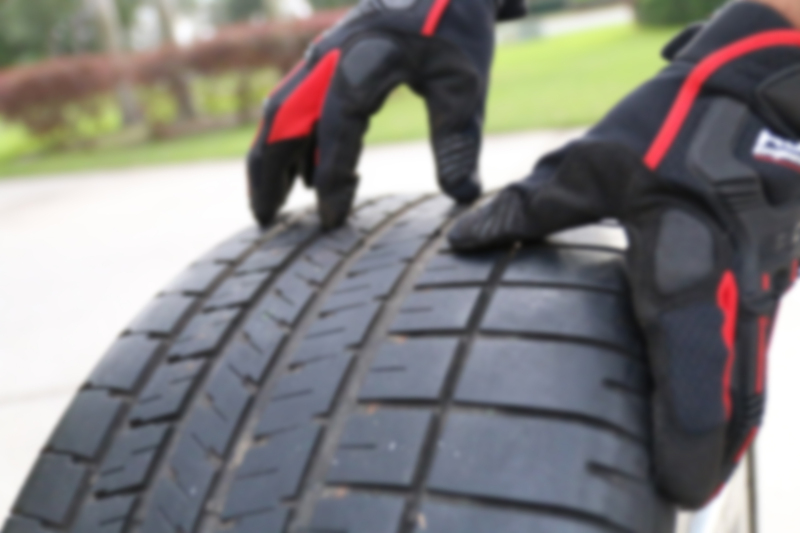 First, we inspect your tires to determine their current condition and age. We’ll ask you a few questions about your driving habits, what your needs are from your tires, and any issues you may be having. Second, we’ll provide you with more than one option or solution to your needs. Unlike other tire shops that might push certain tires you don’t need, at getTREAD we listen to YOUR needs. Third, we’ll help you with purchasing new tires if needed, and set up your follow-up appointment for installation. We’ll even automatically schedule out your regular balance and rotations to ensure you get the most out of your tires. What do all those numbers mean on my tires? There’s quite a lot of information to be found about your tires, just by looking at your tire markings. Some numbers denote the tire size (such as 225/40R17), some show Speed Ratings, Load Ratings, and even whether the tire was designed for Mud and Snow. Check out our Blog post on How to Read A Tire to up your game on tires! I've never bought tires before, where do I start? We’ve all been there before. You’re not quite sure how to approach the tire buying maze. Not to worry, getTREAD has straightened this maze out for you. 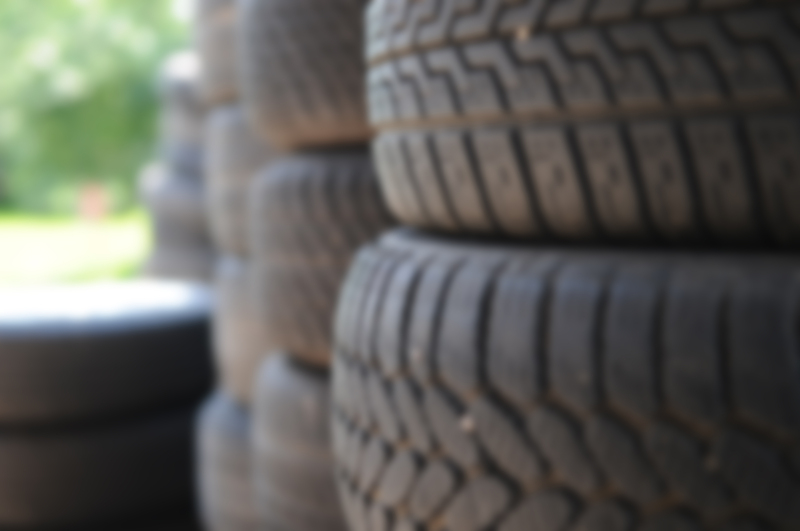 If you’re curious, download our 5 Steps to Find the Right Tires For You . If you’d rather we handle it, no problem – just schedule a tire consultation and we’ll make sure your tire needs are met. And if you want to explore some more, you can find a ton of info about tires on our Blog. You can even search for keywords you’re interested in, or by our preset categories.